Based on the 2016 Uri attack, the film is being directed by debutante director Aditya Dhar. Months after announcing the name of actor Vicky Kaushal as the male lead, the makers of the forthcoming film Uri has now signed their female lead. 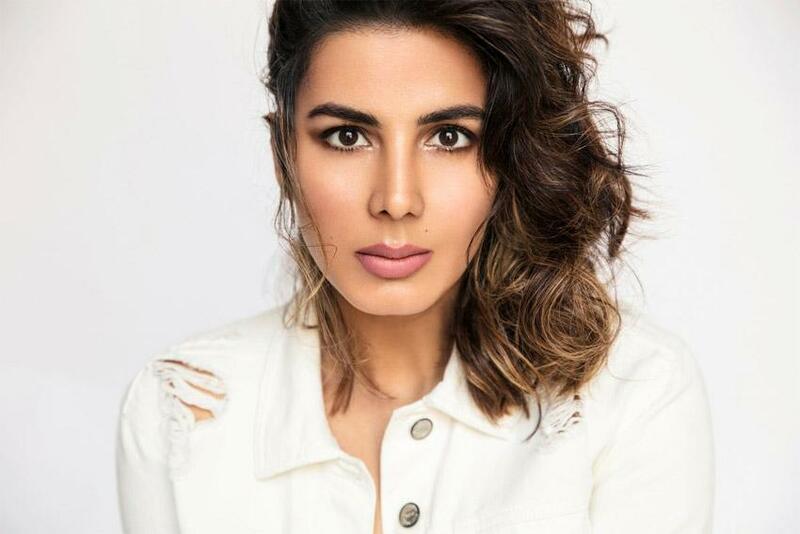 Talented actress Kriti Kulhari, who will shortly be seen in Abhinay Deo’s Blackmail opposite Irrfan Khan, has been finalized to play an important role in the movie. The actress will play an army pilot in the film. She will undergo an extensive training schedule to get into the skin of her character. For the uninitiated, Uri is based on the events that transpired after the 2016 Uri attack. "The story will chronicle the events that transpired in my character's life which led to her appointment in the defence force. My character plays a crucial role in the surgical strikes. The Uri attacks were an important chapter in our history, and I knew I had to be part of this project when the casting director approached me two weeks ago," Kriti reveals to a newspaper. Before starting shooting for the film, Kriti will learn how to use a pistol, for which she will train with Indian army jawans. Directed by debutante director Aditya Dhar, Uri is being produced by Ronnie Screwvala. Abhishek Bachchan wraps up for Manmarziyaan; shares a farewell message!